Think you can’t see a real castle in the United States? Think again. Though these structures are not as old as the castles found in Europe, they’re still amazing to behold. Check out these eight fantastic castles in the United States. From fantasy castles to enormous private homes, these castles capture the whimsy of visitors from around the world. Whether you’re searching for a realistic reproduction or simply a fantastic structure, you’ll be delighted by these eight castles located here in the United States. 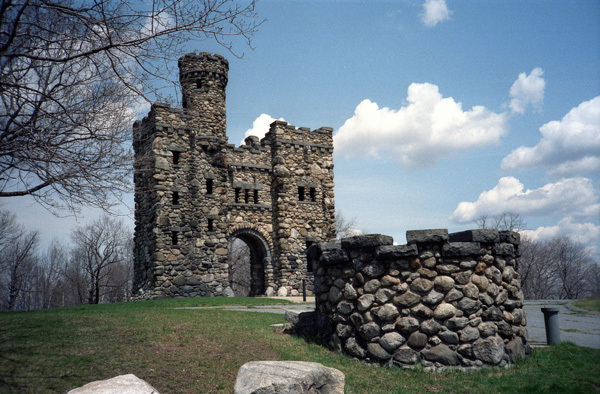 Located in Worcester, Massachusetts, Bancroft Tower rises from a low hill in Salisbury Park. It isn’t enormous, but the 56-foot-high tower built in 1900 is a stunning sight to see. Locals stroll and picnic in the well-maintained park that surrounds the tower, which was built as a memorial. Bring a camera to get photos of the unique texture of the stonework. Most people don’t associate Napa Valley, California, with huge castles. 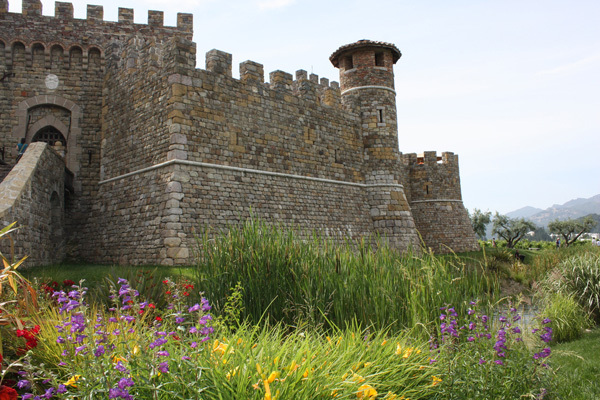 Castello di Amorosa is a popular winery that opened in 2007. It also happens to be an enormous castle, complete with a moat, draw bridge and torture chamber. Visitors can sample wine and tour the castle, which features vibrant frescoes and original materials from Europe. The Mercer Museum is located just outside of Philadelphia, Pennsylvania. 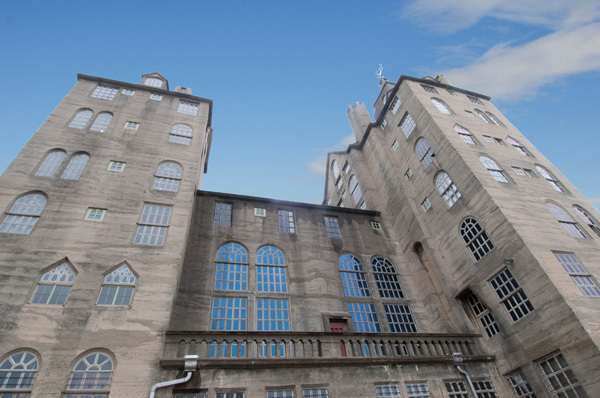 Built in the early 1900s, it’s a poured-in-place concrete structure with the appearance of a large castle. Its builder wanted to create a fireproof structure to safely house relics of early American life. 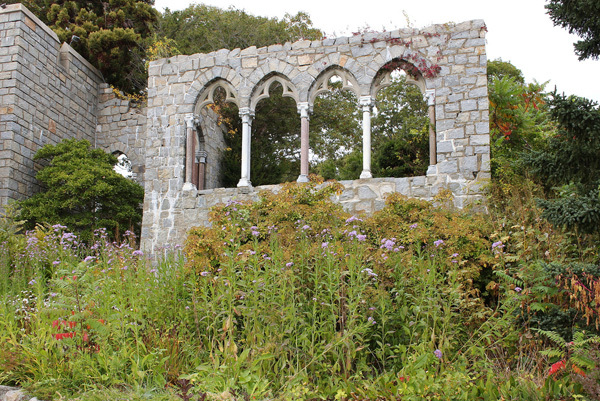 Romantic Hammond Castle sits on a dramatic cliff alongside the harbor in Gloucester, Massachusetts. It houses a museum of Roman, medieval and Renaissance artifacts. Locals flock to the annual Halloween haunted house. Built in the 1920s, the castle draws inspiration from various historic forms of architecture. 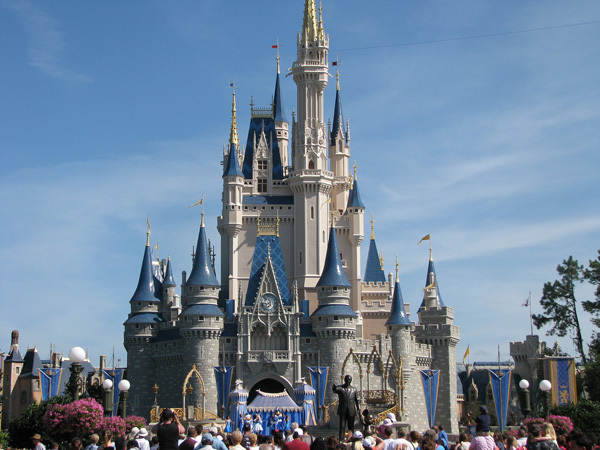 Despite being inspired by fiction, Cinderella’s Castle is one of the most-famous castle structures in the United States. Clever optical illusions make the centerpiece of the Magic Kingdom at Walt Disney World in Orlando, Florida, appear bigger than it actually is. 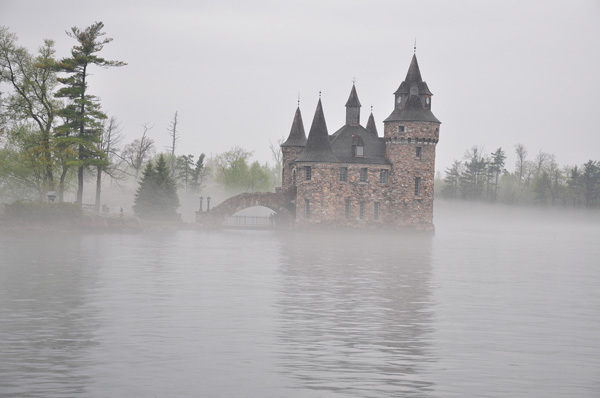 After being left to ruin for over 70 years, Boldt Castle was renovated beginning in the 1970s. The island mansion was one of the largest private residences in the United States. It’s now a top tourist attraction, drawing visitors to the Saint Lawrence River in upstate New York. The property features many castle-themed elements, such as a tower and power house with turrets. 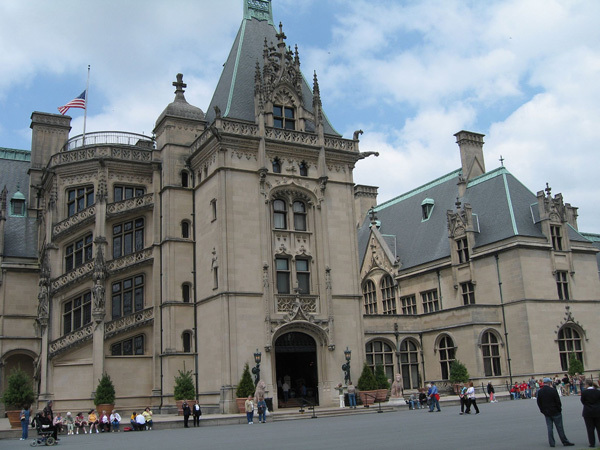 Asheville, North Carolina, is home to the largest privately owned house in the United States. The Biltmore House on the Biltmore Estate has 250 rooms, including a bowling alley and a massive library. The estate attracts around a million visitors each year. 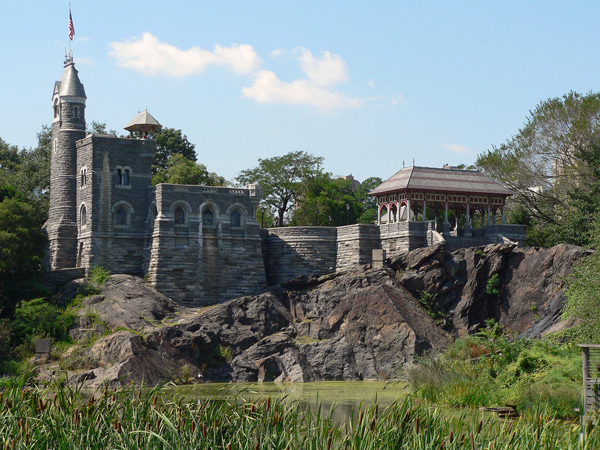 Visitors to Central Park in New York City regularly make the trek to Belvedere Castle, a charming structure built in 1869. After being left abandoned for over 20 years, it now houses a nature observatory and weather instruments.